The wisest man in the world, Solomon, reflects upon the behavior of certain insects and comes away with a profound truth that has survived for 3000 years. He looks at the ant. In Proverbs 6:7, the key phrase is “having no chief, officer or ruler…” it works together with others to accomplish something it could never do by itself. In Chapter 30, and verse 7, he reflects on the locust and says, “Having no king” they all march in ranks. The biblical writers call us “co-workers.” We’ve been charged with a mission to make disciples and it’s a task that no one can accomplish on their own. We can only do it by working together. In an Asian country that had been dominated by Soviet Marxism for decades, perestroika and glasnost provided an opening for the gospel. In 2,000 years there was no record of there ever having been a church in the country. In 1991, 74 individuals from more than twenty ministries based in a dozen countries met in Hong Kong to pray and think about one question: “Is there anything that we could do better together in partnerships than if we all just rush into this country and do our own thing individually?” Today, in that country, there are over 30 different ministries working collaboratively together. One write says, “They have not become part of a new super organization. They have intentionally decided to join hands to do something…that is bigger than any one of them could do individually.” As a result of this cooperative effort, there are over 60 churches in that country with over 12,000 in weekly attendance. They accomplished something working together that they could never have done alone. 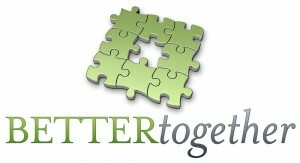 Truly the phrase “better together” is what Solomon discovered when reflected on those insects. 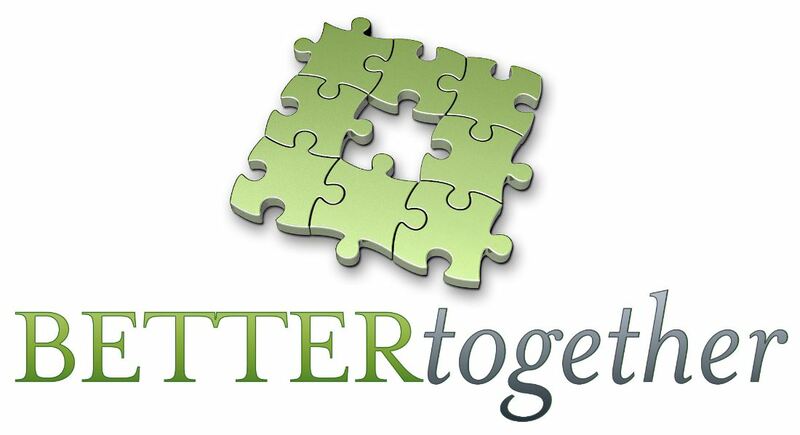 We did one of the purpose driven campaigns several years ago at our church entitled, “better together.” It was a campaign designed to help foster working together in the accomplishment of God’s mission that he gave the church as a whole of making disciples. As we began our home remodeling project in North Omaha we teamed up with Abide Ministries who has reclaimed many neighborhoods in the deteriorating sections of North Omaha. They wore T-shirts with the phrase, “better together.” Last weekend several dozen men and women gathered at that house to begin construction. They worked on separate projects but working together accomplished so much more in much less time than anyone could ever do on their own. The Church is called to be a family of diversity which includes people of many different talents, abilities, experiences, occupations, etc. It’s so important that we all affirm that we are stronger and better together than we can ever be apart.